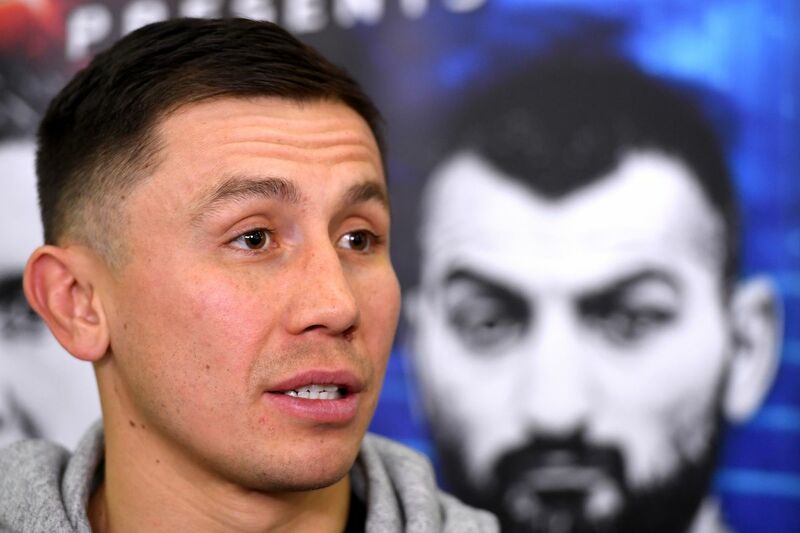 With Gennady Golovkin set to return on May 5 against Vanes Martirosyan, live on HBO, the middleweight champion is still fielding questions about Canelo Alvarez, even though he doesn’t want to be. It’s good that Golovkin (37-0-1, 33 KO) isn’t looking past Martirosyan (36-3-1, 21 KO), but at the same time, it’s kind of hard to blame some in the media for doing just that. The reality is that Martirosyan is a good junior middleweight who hasn’t fought in two years, since losing to Erislandy Lara. Is Martirosyan dangerous? Sure. He’s a capable fighter. But is he a test for a focused Golovkin? That’s debatable, at best. But that debate is for fans and media, not for the fighters. GGG is saying he’s focused and coming in hot. And we know that Martirosyan is going to come in and give the best he’s got. If he winds up looking like a pushover, it’s because Golovkin was that much better, at least in my view.